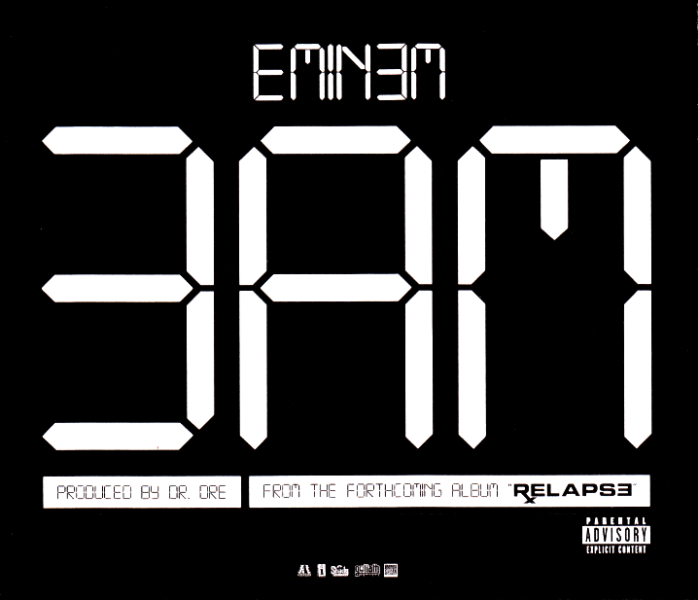 "3 a.m." is a song by American rapper Eminem and is the third single from his album Relapse. 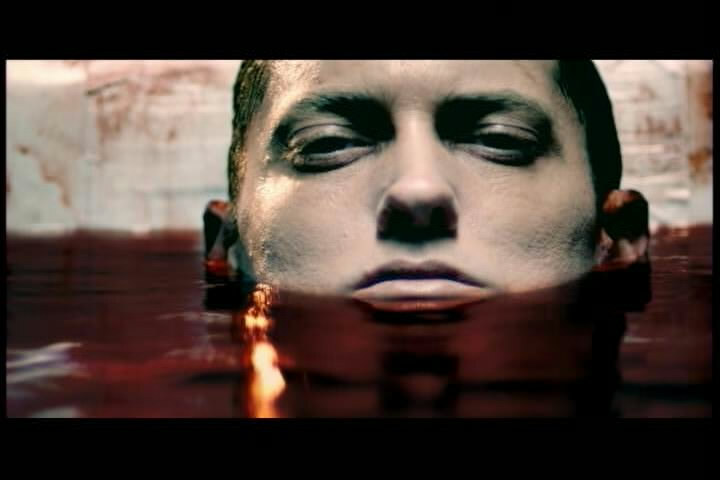 The single was produced by Dr. Dre. The song was released onto the iTunes Store on April 28, 2009. The music video was released on May 2 at 10:00 pm via Cinemax.